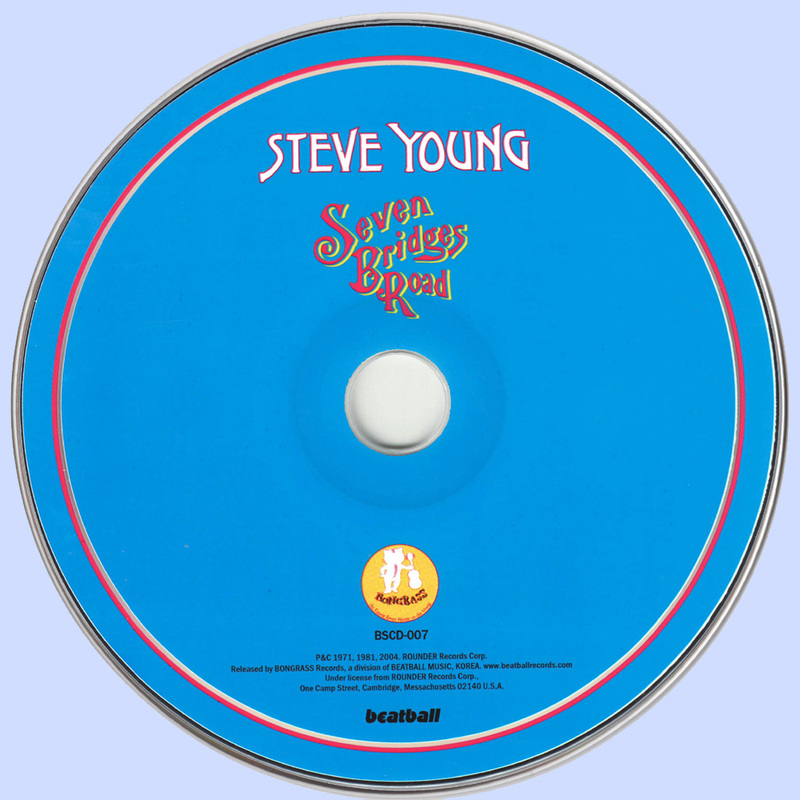 If you’re a fan of country-rock, Americana, or the 70s Outlaw Movement, you know that Steve Young is no run-of-the-mill artist. 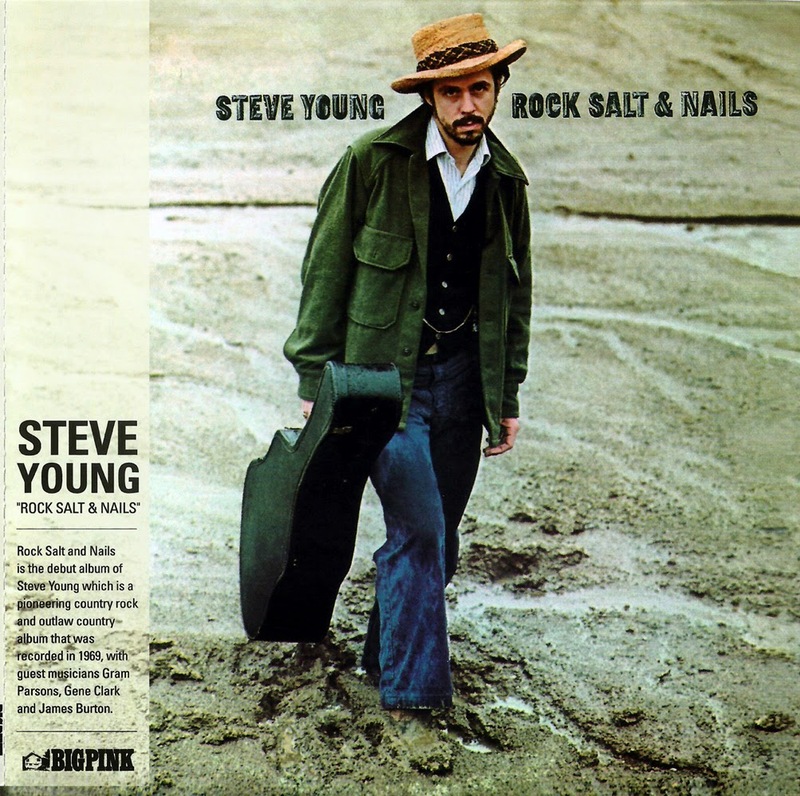 1969′s Rock, Salt and Nails was a fine debut but on this disc Young comes into his own as a songwriter. One could make the case that this is Young’s best LP, though the next 3 records that follow Seven Bridges Road are also very good. Seven Bridges Road is full of incredible performances. Young’s songwriting is stronger than ever this time around, his singing is often compelling and the musicians that support him are in excellent form. The title cut and “Lonesome On’ry and Mean” (a big hit for Waylon Jennings) are outlaw classics that have made other artists lots of money. That being said, much of this album’s strength is in it’s variety: “Come Sit By My Side” is gorgeous folk-rock, there are two hard driving, boozy country-rockers in “Long Way To Hollywood” and “The White Trash Song”, the gutbucket country of “Many Rivers” and quirky Americana (“Ragtime Blue Guitar” and “One Car Funeral Procession”). Seven Bridges Road is one of the truly great country-rock records. 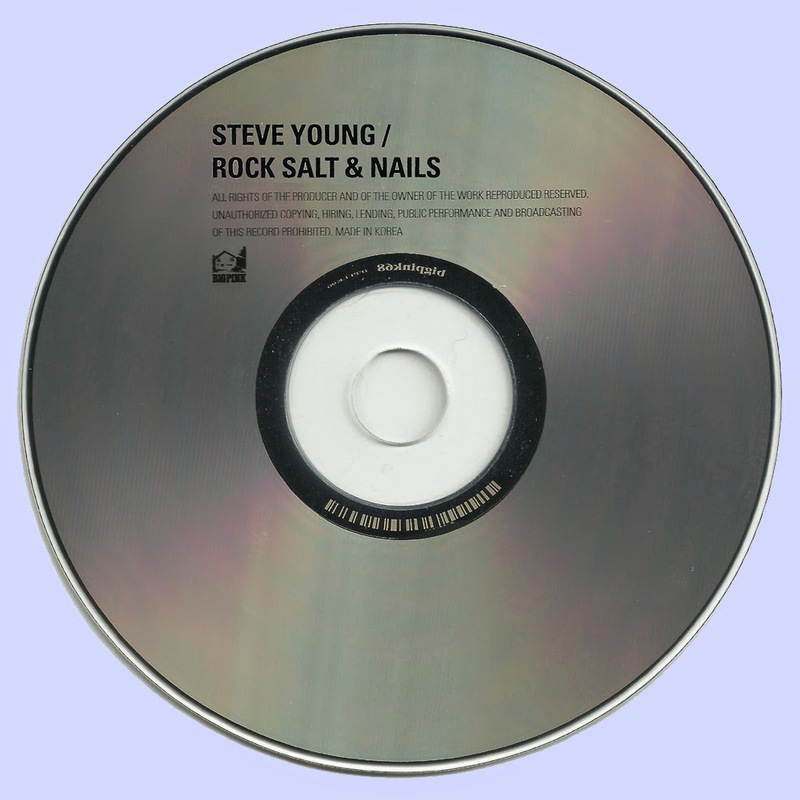 Steve Young’s first solo record, Rock Salt and Nails, is essentially stripped down, a somewhat simple recording, yet adventurous, way ahead of its time, and gorgeous. Every song’s a genuine treat, with sincerely masterful production combining outlaw country, rock, folk, blues, and a touch of gospel. The production doesn’t stand out, but remains ingenious, as in the restraint of those bouncy double electric guitar lines, unleashed only in the very chorus of One Woman Man. I’m unclear on whether the raga-like Coyote is more aptly titled for its lyrical content or representing Steve’s wild lonesome howl on each stanza. And if you let Love In My Time take you with it, it will. 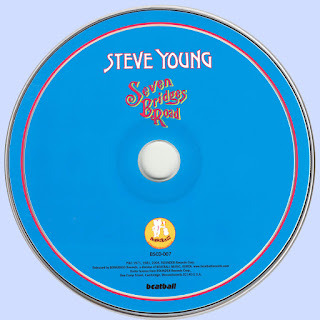 A short song but so effective with the all-for-it gospel backup, it’s a great example of Steve Young’s solid, unwavering vocal power. 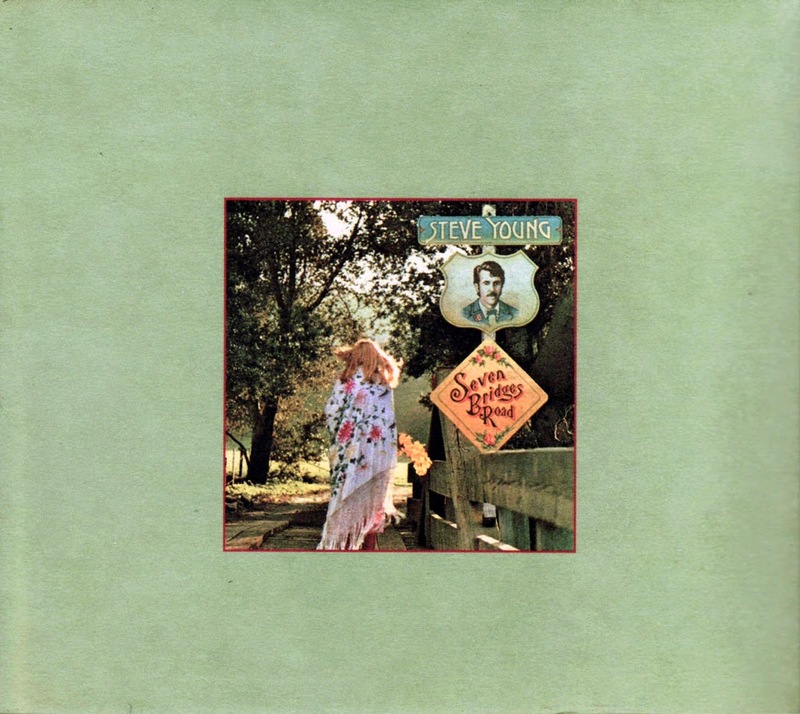 Seven Bridges Road, conveniently placed at track 7 on this disc, is his most well known tune though not from this rendition, but the Eagles’ cover version. The reason I love this record is for its subtlety in production, a wonderful interplay of country licks hovering at just the right level, creating a playful and relaxed musical atmosphere. The warm, fuzzy strings adding mood and color. Holler In The Swamp, a brilliant tune with full rock band, feels like it could take right off; the musicians behind the wheel of this record simply nail it with an understated drive, the intensifying string section making you want more and less at the same time. It closes with a mighty fine version of Hank Williams’ My Sweet Love Ain’t Around, and it’s nice to know that it’s Gene Clark blowing harp in your headphones. Some will debate the nature of authenticity in music, but if anything is ‘authentic,’ I know that it’s this classic, country-rock shaping LP. Shamefully out of print for so long, you might construct the album for yourself by combining the mp3s below with Lonesome On’ry & Mean, an overview compilation of Steve Young’s works.